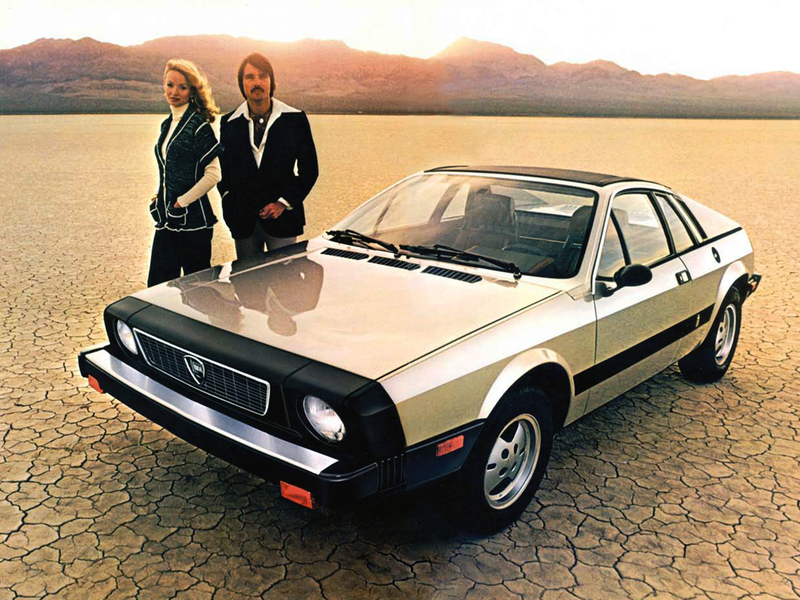 How would you caption this Lancia Beta Scorpion press shot? Well hey there. Check out our awesome 70’s hair, perfectly on-trend matching outfits and super-stylish Lancia Montecarlo. Could we have a tow, please? Better make this a quick exposure unless you want the Lancia looking like the salt-flat. I want to leave a snarky comment but this is possibly the greatest photograph ever. I would have this as a framed poster,above a bed with velvet cheetah-pattern sheets, softly illuminated by a lava lamp amplified by full-wall mirrors.